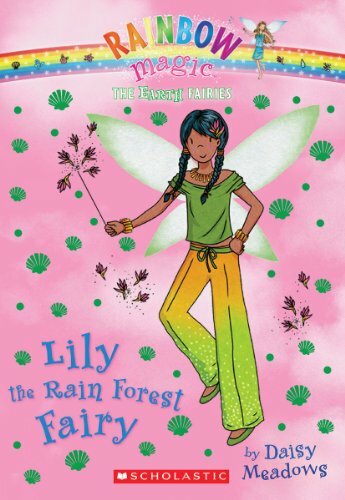 When my daughter was younger, she was obsessed with fairies. She colored pictures of them, collected them, and read every book she could find about them. 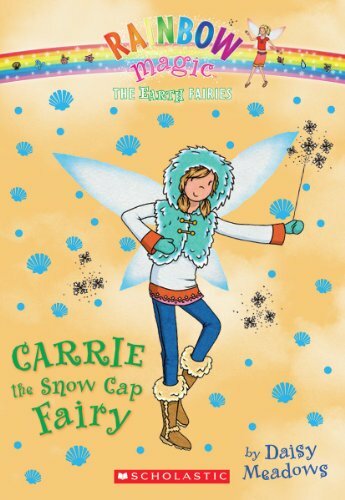 One on particular trip to the library, she discovered a book series that grabbed her attention. She proceeded to read every book she could find from the series. 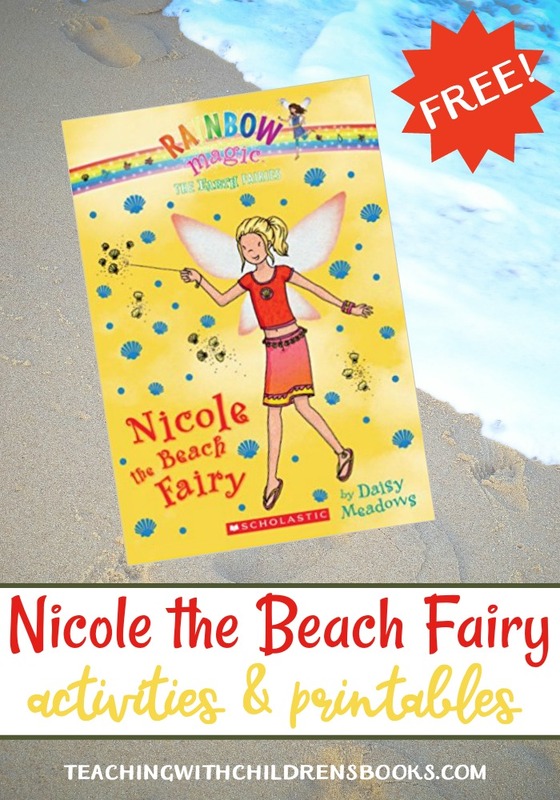 The Nicole the Beach Fairy features two girls, Kirsty and Rachel, and their magical adventures with their fairy friends. 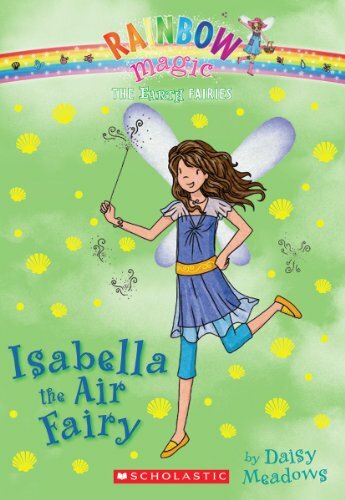 The beach on Rainspell Island is littered with trash, and the sea creatures are in danger. 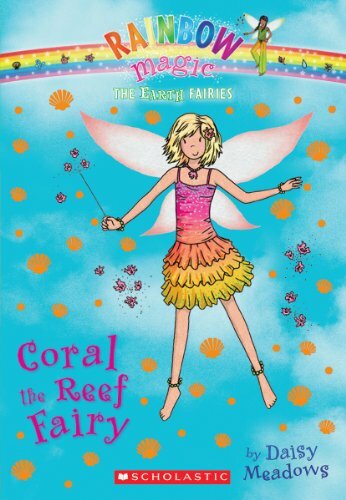 It’s up to Kirsty, Rachel, and Nicole the Beach Fairy to help save the beach and the environment. But, when Jack Frost and his goblins interfere, how can they save the day? 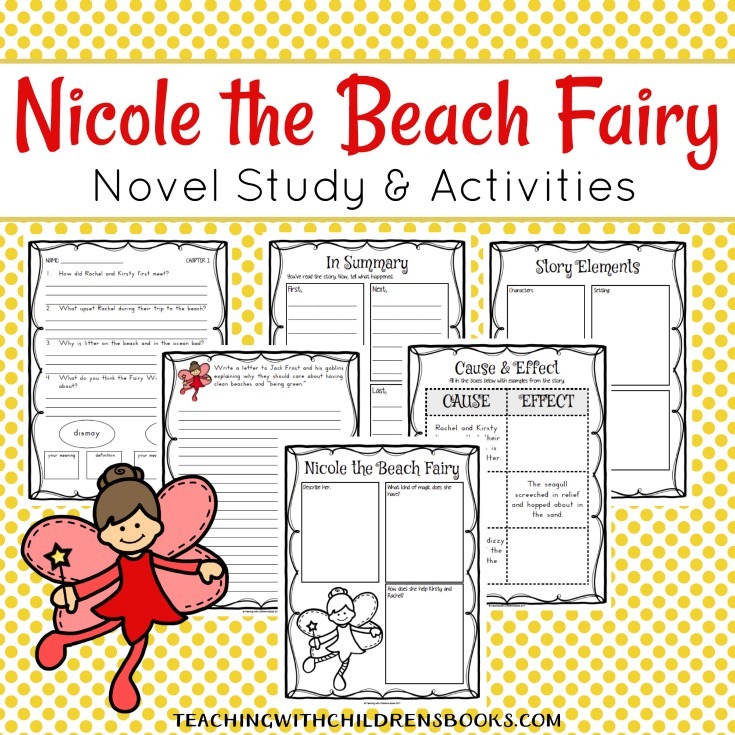 After reading Nicole the Beach Fairy to or with your students, choose one or more of these beach-themed activities to bring the story to life. Kids of all ages can recreate this footprints in the sand canvas art. If you have mini ocean animals in your toy collection, add them to this ocean slime for hours of fun sensory play. If this book has sparked a discussion about ocean animals, these notebooking pages are perfect for recording facts and research. You’re budding artists may want to try their hand at chalk pastels. This set of Art at the Beach tutorials is the perfect place to start. 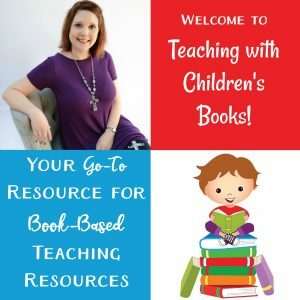 You can find these books at your local library or bookstore. If not, you can order them on Amazon by clicking the images below. 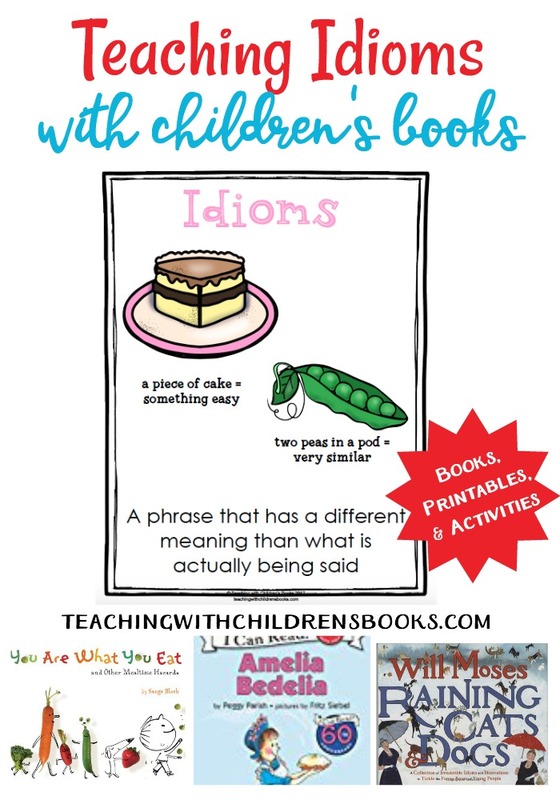 Story elements: Students will describe the characters, setting, and events. Summarizing the Story: Students will describe the events of the story in order. Chapter Reviews: Students will answer questions from each chapter. They will also focus on a few vocabulary words. Letter Writing: Students will write a letter to Jack Frost and his goblins. Cause and Effect: Students will fill in the cause and effect chart. 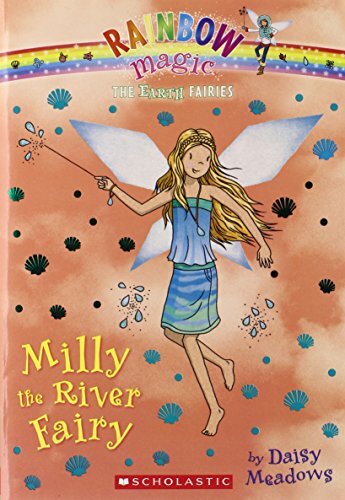 Character Descriptions: There is one for the fairy and for Kirsty and Rachel. 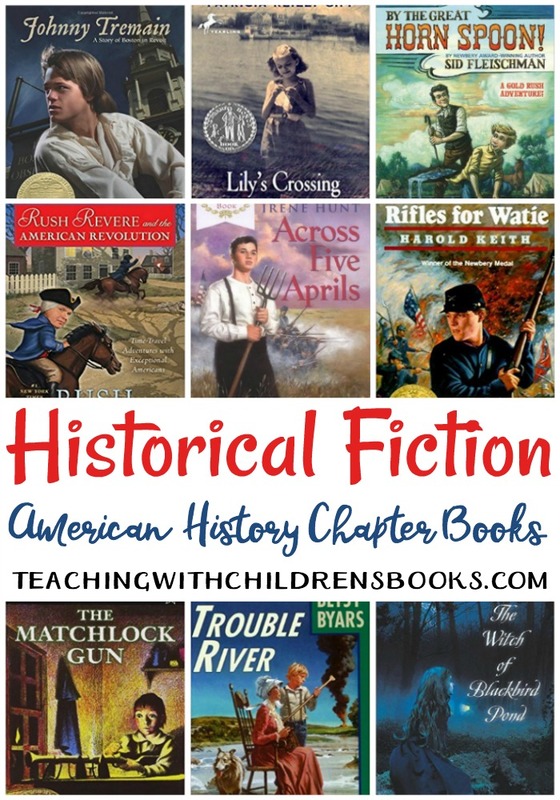 Fiction or Nonfiction: Each term is defined. 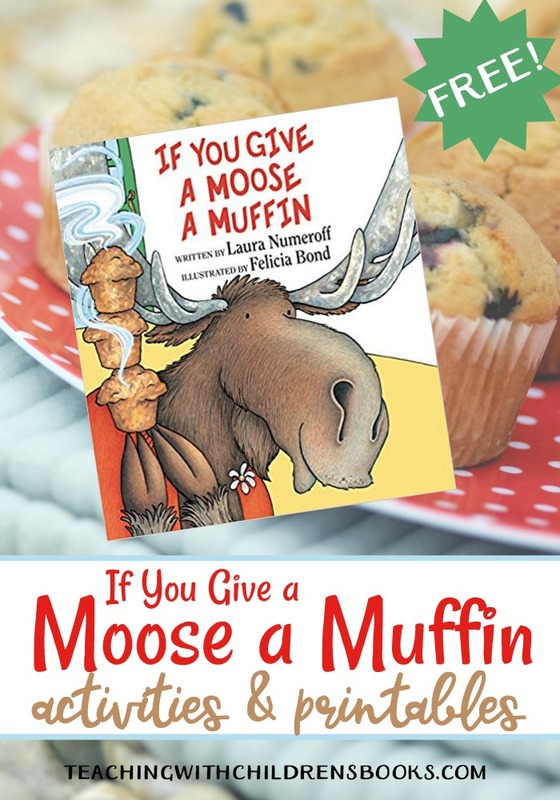 Students will classify the story as fiction or nonfiction and explain their answers. Venn Diagrams: There are Venns for Kirsty/Rachel and Rainspell Island/your student’s town. Sequencing: Students will put events from the story in order. 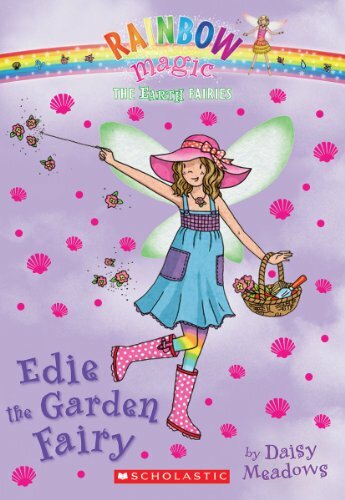 Creative Writing: Children will write about what task they would choose as an Earth Fairy. Notebooking Page: Students can record facts and information about sea gulls on this page. Teamwork: Students will write about a time they used teamwork to solve a problem or complete a task. Gathering Facts: Students will record what they learn about sea creatures, litter, and being green.